Cruising up eleven thousand feet of pure ego-busting goodness requires tenacious footwear and a heck-of-an-attitude. 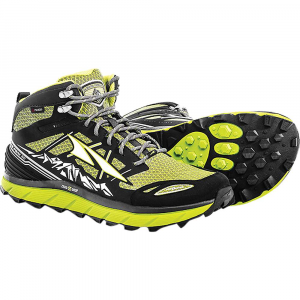 But when that hardy outlook is in short supply, you can in the very least depend on the Altra Men's Lone Peak 3. 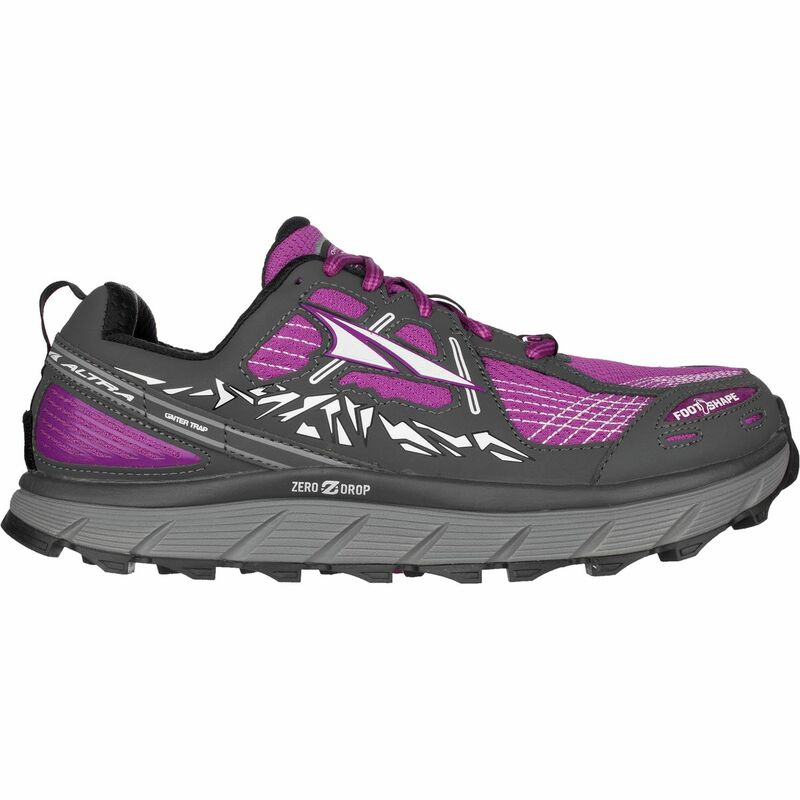 5 Trail Running Shoe to help you put your best foot forward. The 3. 5 features minimal changes, but the alterations are important. To start, the shoe is again endowed with a last and platform that's similar to the 2. 5, offering more room for your foot to splay and move. Also, the Lone Peak 3. 5 boasts a slightly redesigned mesh upper that ups the ante on the Lone Peak's durability while still ensuring ample breathability. Additionally, this design feature helps prevent dirt and grime from sneaking its way through to your socks. A StoneGuard is located between the midsole and the outsole, so you're never without protection from wayward rocks and roots. Meanwhile, the plush styling of Altra's FootShape toe box encourages unimpeded room for your foot to move, groove, and splay. 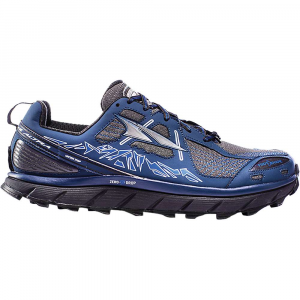 And, the EVA midsole attenuates shock and provides responsive energy return with each stride. Much like the 3. 0, the Lone Peak sports an aggressive outsole that rips, grips, and chews up terrain of all kinds and conditions. The Altra Lone Peak 3.5 went from unboxing to a 212-mile JMT thru hike with zero break in period, and performed excellently. A shoe worth taking note of.